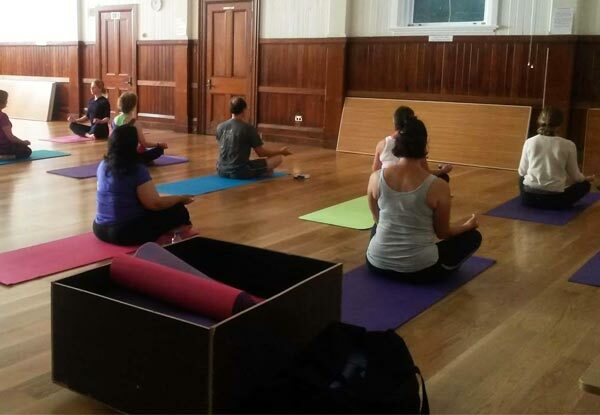 Jump on the bandwagon of yoga and assume the downward dog position at Vinyasa Yoga Wellington. Grab yourself five or ten one-hour sessions of yoga and get involved in an exercise routine that not only benefits your body, but your mind and soul as well. These vinyasa flow power yoga classes are suitable for both beginners and intermediate yoga-lovers, and take place on Mondays and Tuesdays. 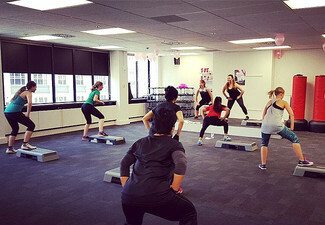 Attend each and every class to really get your muscles working, or head in once every couple of weeks as you have the time – the choice is yours. If you're looking for a way to exercise that's both relaxing and health-beneficial, then Vinyasa Yoga is the choice for you. Designed to alleviate stress and improve overall well-being, it's a happy bonus that yoga can also improve posture, flexibility and tone muscle. Experienced yoga instructor, Vraja leads the class through 60 minutes of 'vinyas flow power yoga' in a bright and light-filled environment. If you haven't been before, this ten session package is the ideal way to get started. Valid for new clients or clients who haven't been in the last 12 months only. Bookings not essential. Subject to availability Closed statutory/ public holidays. Valid for one person only. Non-transferable. Valid for number of sessions stipulated on coupon. All sessions must be used before coupon expiry or remaining sessions are void. 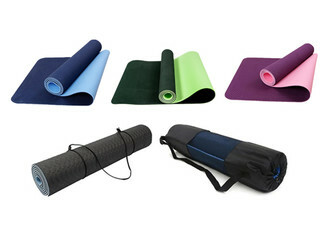 Yoga mat provided or bring your own. No refunds unless required by law. No cash backs. Not to be used with any other offers.